In many cases where buildings have multiple antennas, problems with television or radio signals can arise. Antennas are naturally prone to signal loss or signal interference, and when a rooftop is filled with multiple television antennas, they can interfere with each other, providing everyone with a poor signal. 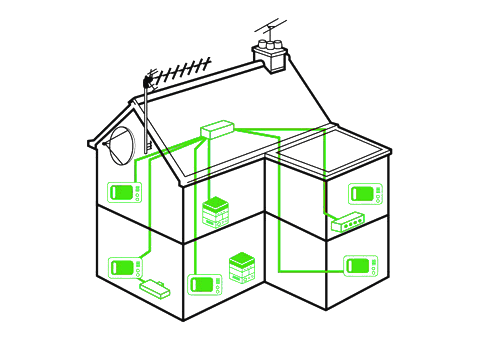 A MATV installation solves this signal interference and provides each outlet with a strong signal. The majority of MATV setups are required when more than 4 or more outlets are required to feed a room. 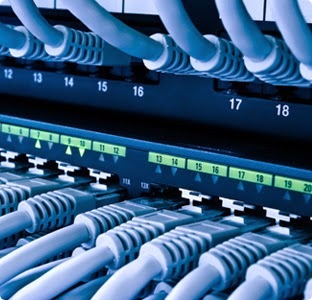 Larger houses often employ this method of cable distribution, as well as hotels and offices. When a longer length of cable is required, a signal booster is attached to a single or multiple places along the cable routing. This provides each outlet with a boosted signal from the main master antenna and provides a high quality signal. A MATV system is a good way to manage cabling around your property provides a neater finish and clears the rooftop of unnecessary extra antennas. MATV setups often cost much less than a multiple antenna system and can provide easier management and access than more complex systems. 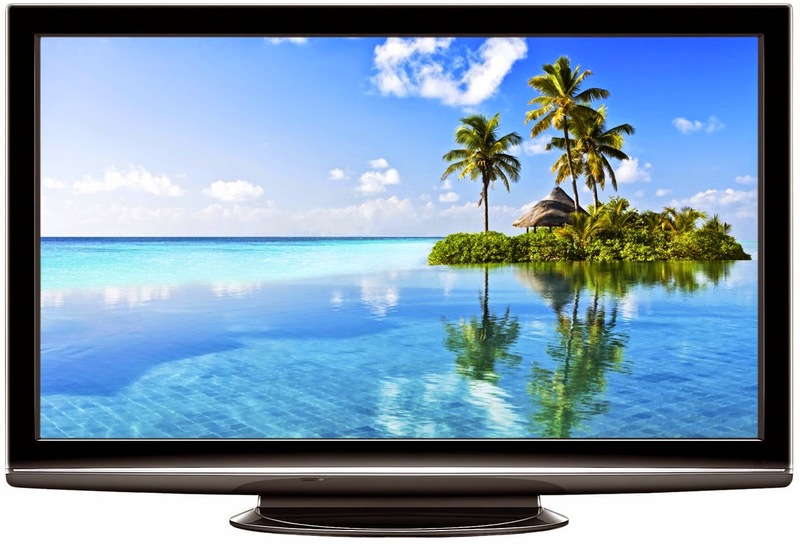 MATV works with analogue television and radio signals as well as DTTV. Since televisions move from analogue to digital terrestrial broadcasting, many homes and businesses have had to upgrade their existing antenna systems to pick up the new digital signals. In some cases, a full upgrade isn’t necessary and a simple addition of a digital set top box can provide adequate signal. In cases where an MATV installation is older, and where a wideband antenna is required, an upgrade to the new system may be necessary. 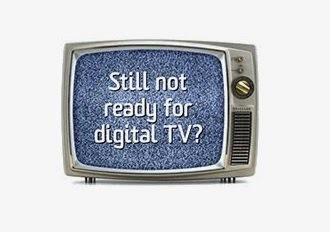 The installation of a digital MATV system follows the same rules as that of an analogue system in that the same requirements and parts are needed for the end result. In many cases where poor signal is being received due to both the location of the broadcasting transmitter as well as environmental interference, a high gain wide band antenna is required to help receive the digital signals. Improvements in coaxial cables signal boosters and antenna design ensure that any new installation carries with it a rock solid signal. In many cases where an upgrade is needed, it may only require the antenna itself to be replaced with a high gain version. To ensure that all outlets receive the best quality signal with no signal loss in cases where lengthy cable routing is required, boosters and signal attenuators to control the signal power level across a system. An MATV system often includes signals for Digital Audio Broadcasted radio, or DAB alongside the television signals. Wide band antennas are required in this instance as DAB broadcasts require a different range of frequencies than television. Take not to ask about DAB reception when consulting your local professional antenna installer to ensure that you get the best of both worlds when it comes to digital entertainment.